Founded upon the creative spirit of London, eclectic self-expression and a celebration of individuality, British designed affordable luxury watch brand ADEXE is delighted to introduce the Mini-Sistine collection of finely crafted, unique timepieces at affordable prices. To enter fill in the form below before 12pm on 26th April. Would you like to opt in and receive marketing communications from our competition supplier? If yes, how? Would you like to opt in and subscribe to Round & About Publication's Newsletter? I’m recently new to the area and visited the old Putney Cemetary yesterday! I felt so sad to see how rundown and uncared for the Cemetary seemed. Do you know if there are plans to tidy up the Cemetary and make it pleasant to visit? So much history must be there. I love white watches, thank you. My current watch refuses to go to BST – I obviously am in urgent need of an up-to-date-watch! An Adexe Snow White would be perfect! Love the simplicity and elegance of this watch. 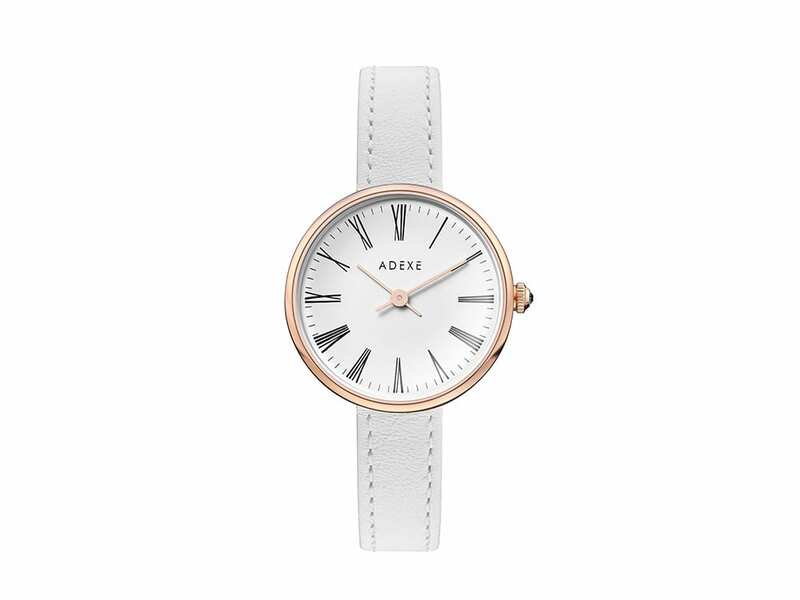 My granddaughter will be starting secondary school in September and the Adex “Snow White” watch looks to be the perfect gift for a trendy, fashion conscious young lady. I think I will win some brownie points !! 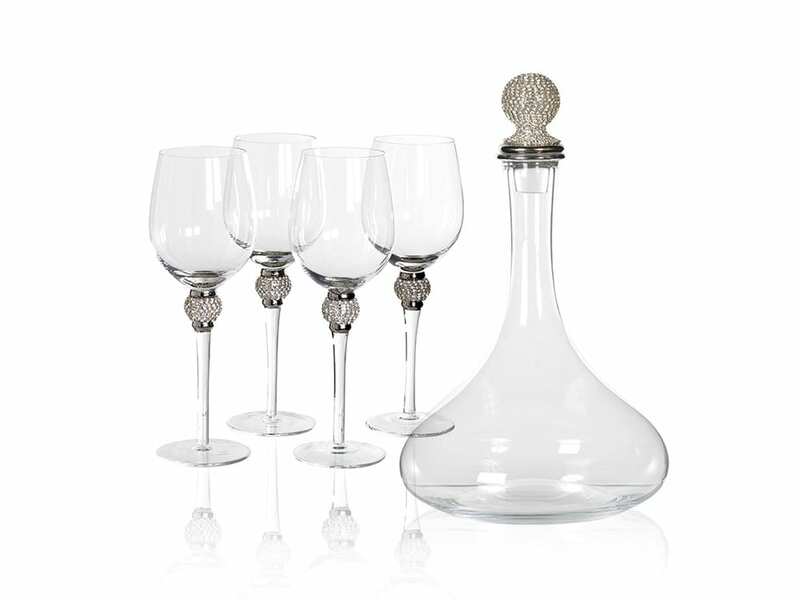 It dwarf’s the competition, elegant and desirable.